I thought this might be fun. We always try to ink out the most from our systems but sometimes it doesn't work. What are some things you guys have done that simply did not deliver? For me, it was upgrading the power cord on my Shuguang monoblocks. I heard improvements on the pre but not on the monos. Not sure why it was, but I opted to keep stock power cords on those and spend money elsewhere. I've heard improvements on every other component since. Just a weird anomaly I guess. ..trying cheap super tweeters on my SDS 400's. It cancels out a bit of the dimensional effect. Mortite as a driver gasket. Cable elevators, I would suspect. I could see their use on carpeted floors to reduce possible static electricity, but on tile or wood floors...meh. I use them now because I already have them, and they make me look cool. ... not to be confused with elevator cables. Try Acacia or a softer wood instead. Anyone else remember the green magic marker on the edge of CDs in the 80's? Still got one and some CD's i applied it to. I bet they are hard to keep lit! I'll second that one. Even lifting the cables off carpet actually made the sound....worse, go figure. I'll stick with my original thoughts of "if it ain't broke, don't fix it." Ditto cable elevators, boo's maple boards, green CD marker, and lately Herbies giant feet under speakers. Yeah -- but I remember it from the 1990s. I still have a CD-R I burned of Patty Larkin which I green-penned. I labeled the disc "Green Pen Patty" -- with a green Sharpie*, of course. * Not a green Shar-Pei. That'd've been weird. I use to have one of those black disc you placed on top of the CD disc you were gonna play, which was suppose to creat some sort of magic. Problem was, you needed a cd drawer that was fairly deep for it to work. This was like mid-late 80's. I think it was suppose to "help" the laser by providing a dark background to the disc. I would imagine it's already pretty dark in the player, once the drawer is closed. Worst tweak ever (personally): Graphic equalizer. Any brand. Like the "free energy" devices on the internet, there's a shred of semi-reasonableness to most of even the wackiest "tweaks" to make a semi-rational person think, "yeah, that could work -- let's get one and try it!" Anything for that 1 last percent!!! Another tweak I tried that didn't work was the little Ferrite-composite disks from a certain company offering free trial units a few years back. I remember several on the forum joining in as well. For me, it was a very negative effect. I still have them somewhere. Using too many tube dampers on the tubes in a piece of audio equipment. May work to reduce microphonics on a defective tube, but the real solution is to get a better tube! 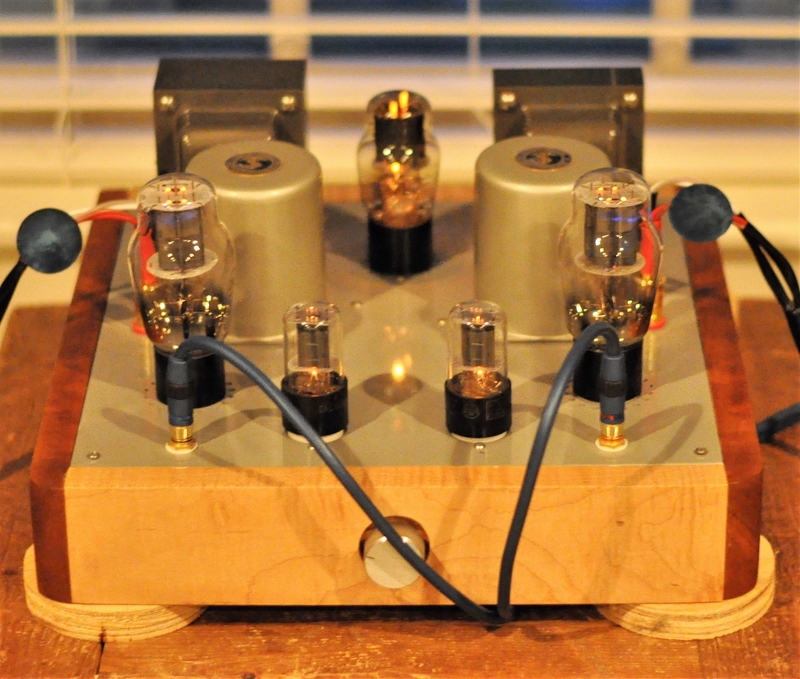 Especially with signal tubes, overdamping makes the sound output flat. Interesting -- I tried 'em too (independently of you all) and felt as though, if they did anything, it was positive, so they're still ensconced. 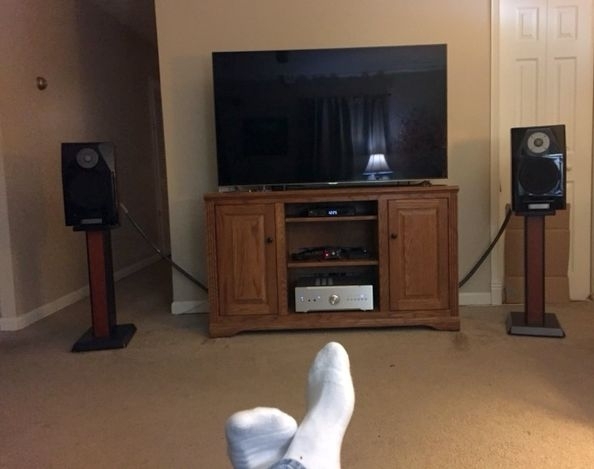 Heck, I even changed speaker cable & moved them to the new cables. You know, I can't think of any. For me tweaks have a cumulative effect and I haven't been one to do one at a time. I usually will do a few or more at a time. I also haven't done a lot of tweaks recently so my memory of what didn't (doesn't work) is a bit foggy. I am also one to try tried and true tweaks and don't experiment too much so all of the tweaks I can think of have been pretty successful, or at the least not detrimental. Probably should define tweaks also. I have tweaked many things by upgrading parts. Not sure if that is the "true" definition of a "tweak". I would consider any minor parts swaps as being a tweak also. For example, replacing the cheap stock fuse in a piece of high end gear is supposed to have some benefits. I have not tried that myself, but I haven't seen someone who did it be disappointed. 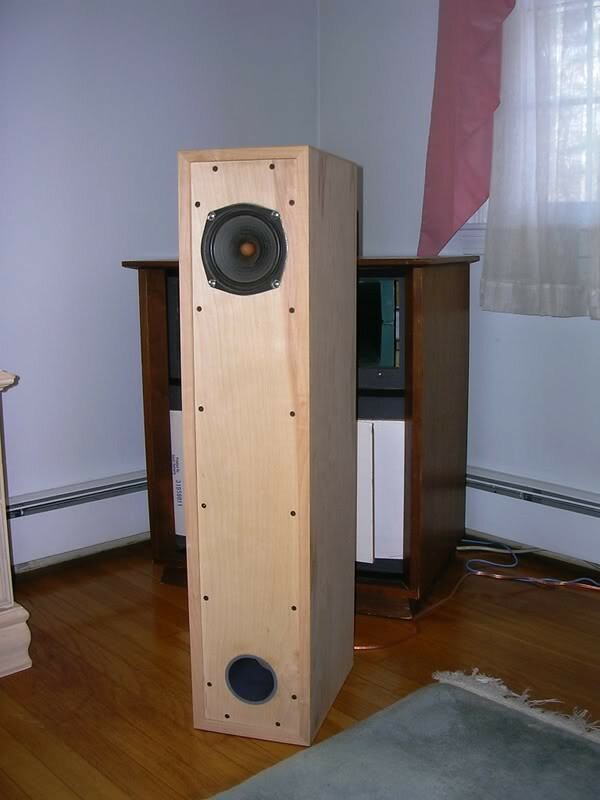 I would consider modifying the crossovers in a speaker to be a minor to major upgrade rather than a tweak. Changing into a clean pair of socks! - I thought it would help clean up the sound but no luck. They aren't gold toes. That there is your problem. Black socks have a better mids control without shaving off the highs. YMMV of course. This is a good topic -- but I see it heading south! Like @heiney9, I have tried mostly, if not only, tried-and-true tweaks and mods that others have suggested on this Forum. And, I have a bad habit of doing more than one thing at a time, which makes isolating success and failure of any one "tweak" difficult. I'll keep thinking about it.